Alerts you to any new Japanese lessons we post. Helps you keep abreast of any time/money/grief saving tips we come across to make living and teaching in Japan more enjoyable. Keeps you up to date with teaching job openings we come across. Both full-time and part-time. Saves you money by letting you know when any TEFL course and Japanese courses get discounted. To subscribe to the teaching English in Japan blog (no e-mail necessary), right-click on the orange RSS button (right below the nav bar) and then paste the URL into your RSS reader. Or click on the My Yahoo! button or My MSN or Add To Google button if you keep a personalized home page there. Continue reading "Japan visa - It all starts with a visa. Get visa info. on Japan here. " Continue reading "Your Site Stands Out. I Have Dual Citizenship of Australia and Greece"
Continue reading "Find Teaching Jobs Abroad"
Continue reading "What's a Typical Japanese Apartment Look Like? What to Expect." Continue reading "Find Teaching Jobs Overseas in Japan. Part-Time ESL Jobs Country Wide"
Continue reading "My Girlfriend and I Want to Teach English in Japan, But We Don't have degrees. " TEFL certificate courses - A 120 hour course review of some of the top selling online TEFL courses. Compare prices, features and benefits. Get certified to teach English in Japan! Continue reading "TEFL Certificate Courses. 120 Hour Online Review. Compare Price & More"
Continue reading "Teach English in Japan With My Family"
Peppy Kids Club. Overseas Job Opportunities Teaching Kids in Japan. Peppy Kids Club. If you enjoy teaching ESL to children, Peppy Kids Club might be worth looking into as an overseas job opportunity in teaching and seeing Japan. Continue reading "Peppy Kids Club. Overseas Job Opportunities Teaching Kids in Japan." I am completing a B.A. From the University of South Africa, an Accredited Correspondence University. Can I Teach English in Japan? Dear Sir/Madam I am completing a Bachelors degree from UNISA (University of South Africa), this is an accredited correspondence university in South Africa. Continue reading "I am completing a B.A. From the University of South Africa, an Accredited Correspondence University. Can I Teach English in Japan? " Continue reading "I Have a Bachelor's Degree in Social Work, Will This Help or Harm Finding a Job in Japan?" The i -to- i Spring Sale. 70% Off All Courses. Ends Today. Friday April 27th. An absolute blow out sale for spring is going on. ALL courses from the dirt cheap taster courses of 60 hours to the most popular bang for the buck 120 hour courses - regularly $349 now $122.15. Even the monster 300 hour courses are 70% off. Both purely on-line and their combined courses that include a 20 hour weekend on-site practicum are on sale. The spring hiring frenzy is pretty much winding up but large schools and a lot of smaller school throughout Japan hire all year round. So if you want to jump on this killer sale you have until Friday April 13th to jump! Soooo...Get Qualified, Get a Job & Get on a Plane! Continue reading "Wanting to Teach English in Japan But Jet Programme Application Was Declined"
It's that time of the year again. Cherry blossom time. Hanami is one of the high points of the year and definitely the defining point of spring here in Japan.They are blooming already in Tokyo and are ready to bloom in the Kansai area this week. So break out the bbq grill, some sake, wine or what have you, crack open a beer with friends and say GOOD BYE to winter. Here are some pics we thought you might enjoy. 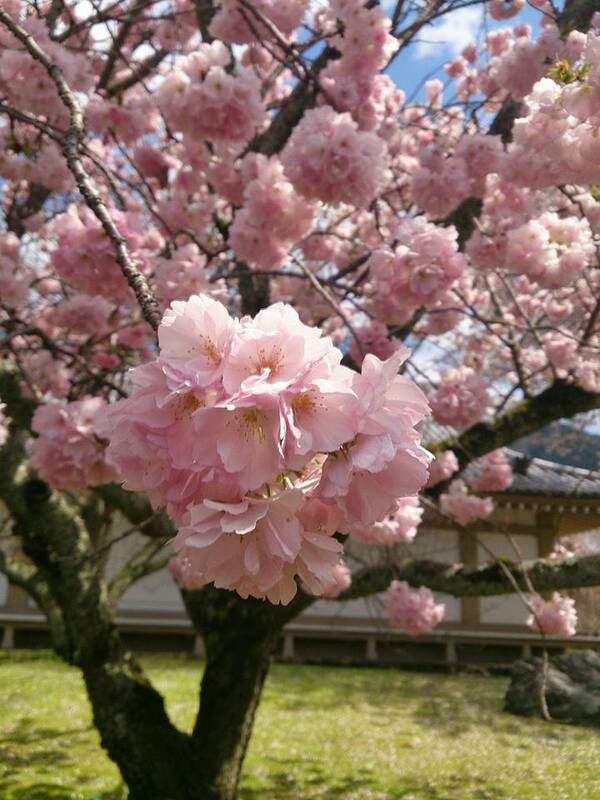 A little taste of what it's like in Japan during the onset of spring. Japanese Audio Books. Fast and Cheap Way to Improve Your Japanese. Japanese audio books. Handy, powerful and a cheap way to get your hearing comprehension smoking. Read and speak along with native Japanese teachers to master any simple and complex dialogues. Continue reading "Japanese Audio Books. 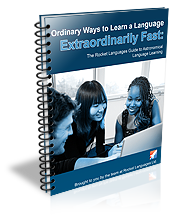 Fast and Cheap Way to Improve Your Japanese." Surf through our online teaching companies directory and get a job teaching ESL from the comfort of your own home. Set your own hours and wages. We will be constantly adding to our directory as this ever expanding market grinds upwards so stop by to see what is new. If teaching in a classroom without walls is your style and you are getting tired of commuting to work, get started here. Japanese Pod 101 Breakthrough Sale. 28% Off. Ends March 2nd. Learn Japanese On-line. Get 28% OFF Basic, Premium or Premium PLUS! Choose from 1-, 3-, 6-, 12- or 24-month subscriptions and unlock all of our best audio lessons, video lessons, PDF lesson notes, Premium study tools and more! That's as low as $2.88/month and up to $153 OFF. With Premium PLUS, you also get access to your own teacher. Folks there are literally 1000's of audio and video available. Learn kanji, hiragana, katakana, slang, key vocabulary, grammar explanations, pronunciation and all from native Japanese speakers. In a word: Huge.